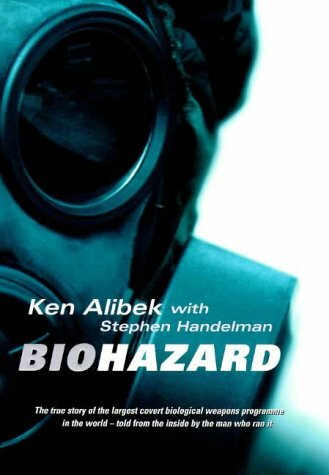 Ken Alibek began as a patriotic Soviet citizen, spending 17 years making biological weapons and eventually rises to number two in command. Then he defected to the USA. This book tells of tests, leaks, outbreaks, infections and contaminations - and the plan to attack US cities.